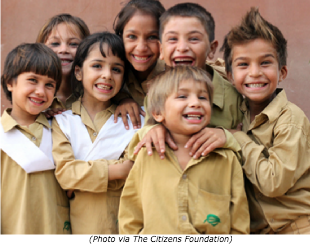 "Cultures of Resistance at Slow Food Nations"
We are thrilled that our sister organization, the Cultures Of Resistance Network Foundation, is supporting Slow Food Nations, a new event organized by our allies at Slow Food. 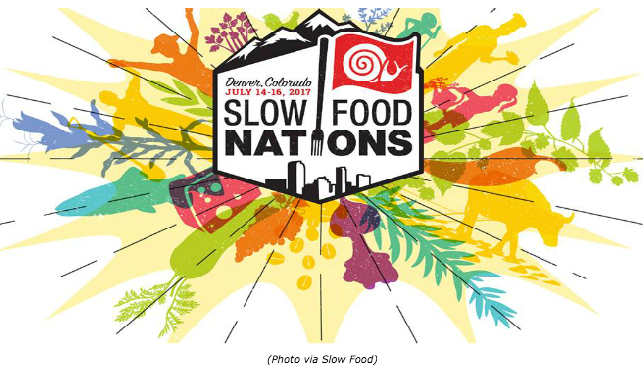 Slow Food Nations is a three-day festival that will take place in Denver, Colorado, from July 14 to 16. Billed as "a festival to taste and explore a world of good, clean, and fair food for all," it will feature food and drink tastings, a farm tour, a children's garden, workshops, film screenings, and much more. One of Cultures of Resistance Films's short documentaries, “César López: Turning Guns into Guitars,” will be showing at Slow Food Nations on July 15! The festival is free and open to the public. You can find all the details here. 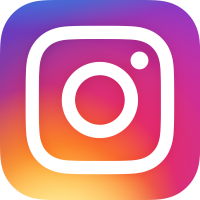 You can stay up-to-date on all our projects by liking us on Facebook and following us on Instagram and Twitter.